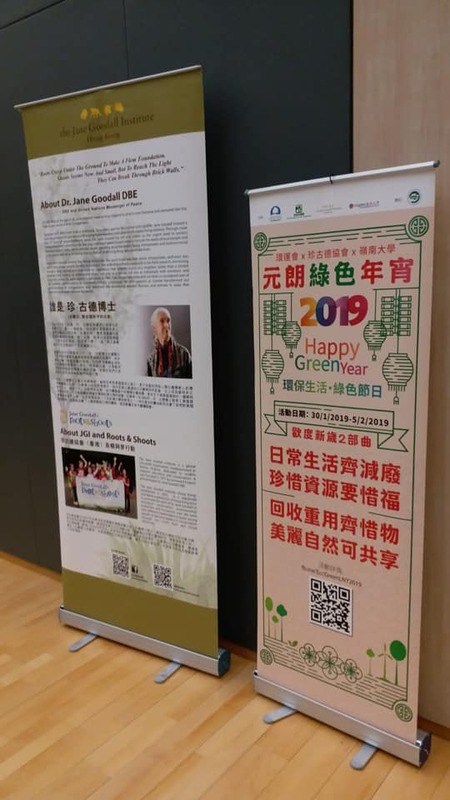 Yuen Long Green Lunar New Year Fair 2019 is sponsored by Environment and Conservation Fund (ECF) and jointly held by the Environmental Campaign Committee (ECC), the Environmental Protection Department (EPD), the Jane Goodall Institute (Hong Kong) and Lingnan University. 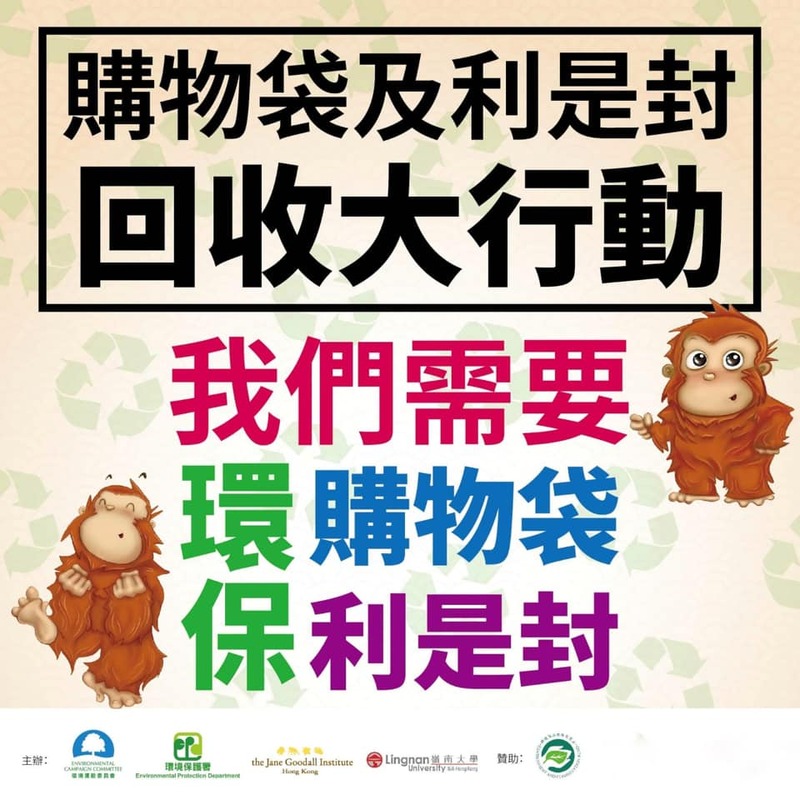 To actualize “waste reduction from the source”, we introduce “Green Stall scheme”. 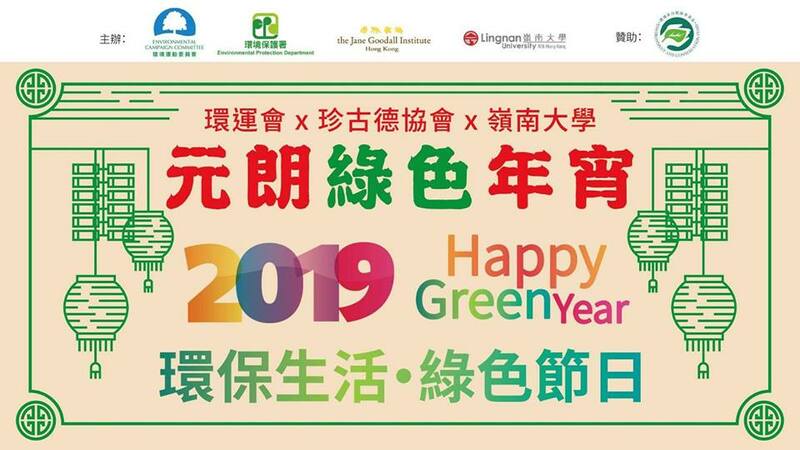 Under this scheme, stall holders who have committed to the scheme will be promoted on Facebook and “Green Stall” signage will be displayed for recognition. 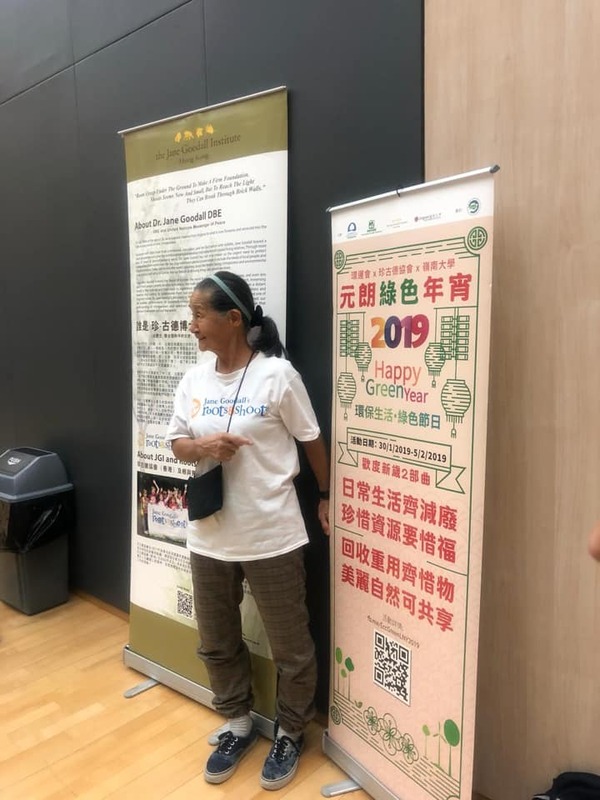 In order to promote the message of “Reuse”, we will collect red packets and shopping bags prior Lunar New Year Fair and will distribute them to the public during the Fair. We will provide onsite tableware rental service, so as to cut down on the plastic disposable utensils. 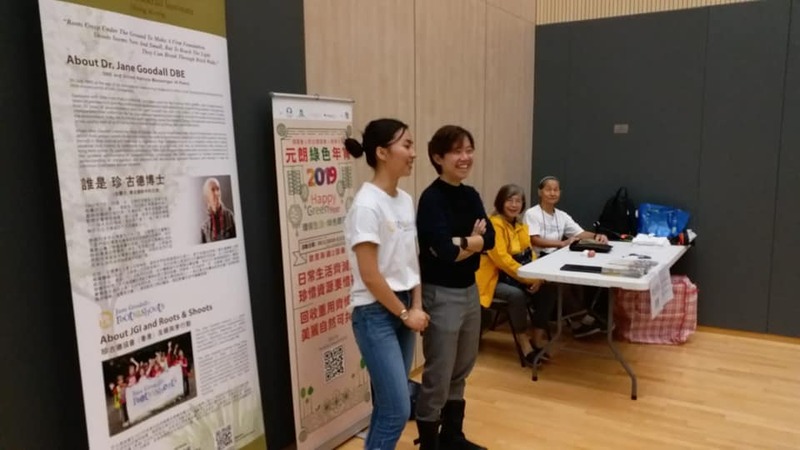 Green Ambassadors will promote recycling of waste and food waste and show how to carry out clean recycling. 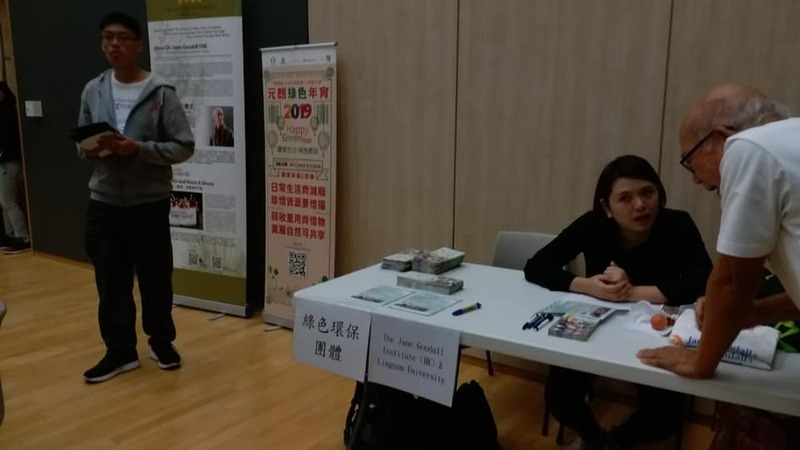 If you have any enquiries, please feel free to contact us by email ( event@janegoodall.org.hk) and call us on 5629-6252.